Create a litter full of itty-bitty kitties by using similar tools and techniques as Pom-Pom Puppies. 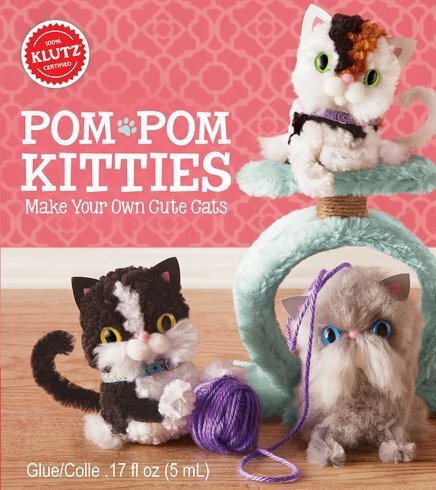 Includes instructions to make some of your favourite breeds, like tabbies, calicos, Siamese, Persians, and MORE! Purr-fection!